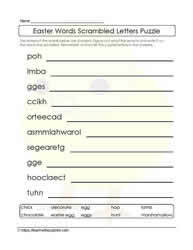 Scrambled letters puzzles. 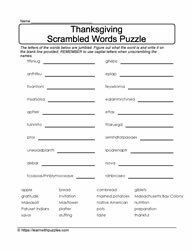 Christmas, Halloween, Math, Language, Declaration Independence themes. 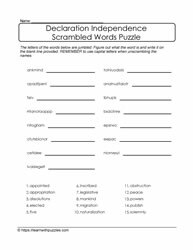 Jumbled words engage students' problem solving and vocabulary building skills. 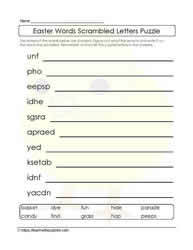 Students of all grade classrooms will benefit from working with scrambled letters within various themed vocabulary. 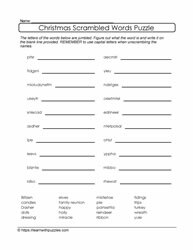 Suitable for homeschooling environment to support language curriculum. 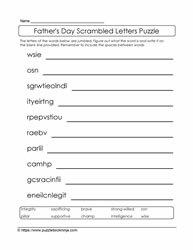 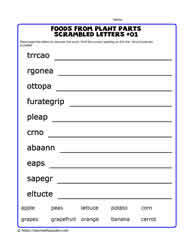 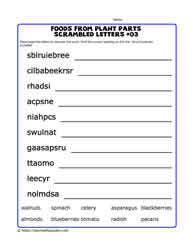 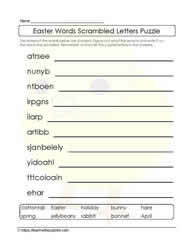 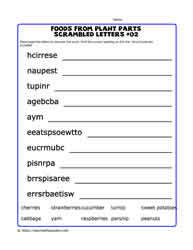 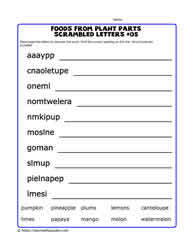 Below are various theme based scrambled letter puzzles. 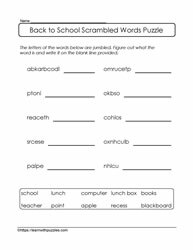 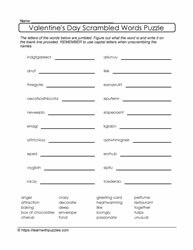 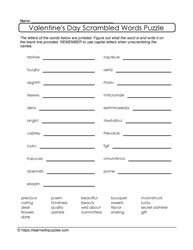 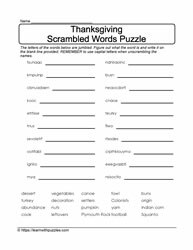 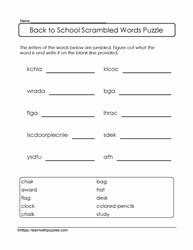 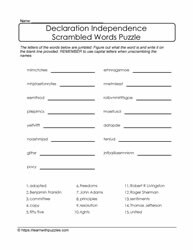 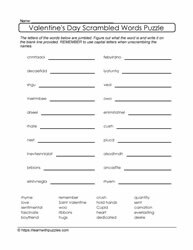 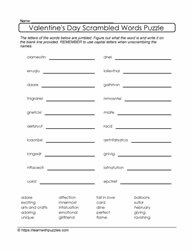 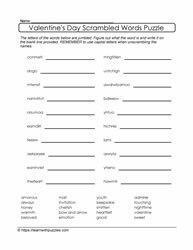 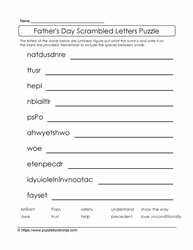 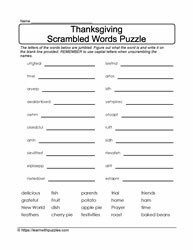 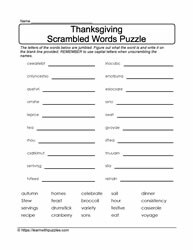 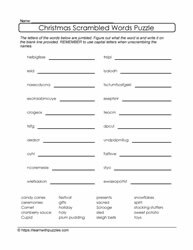 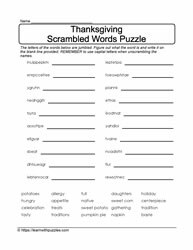 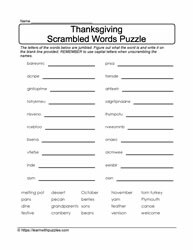 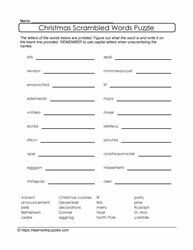 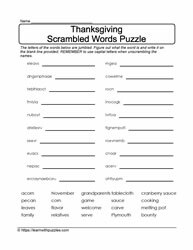 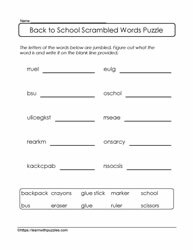 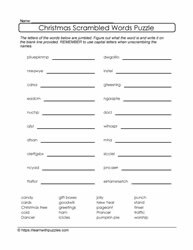 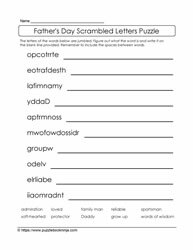 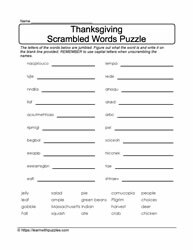 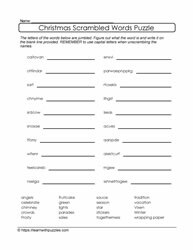 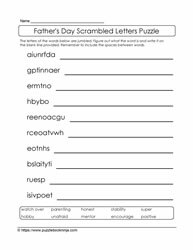 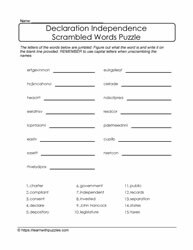 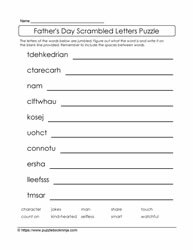 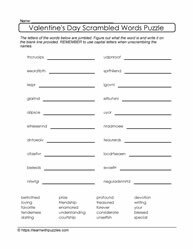 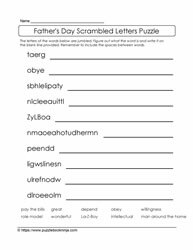 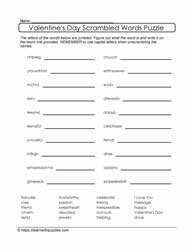 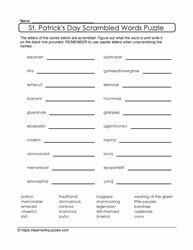 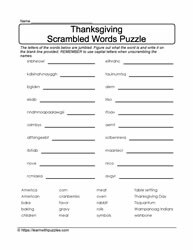 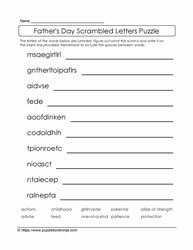 Here are links to other theme based puzzles: Thanksgiving | Geometry Vocabulary | Declaration of Independence | Christmas Words | Valentine's Day Puzzles | St. Patrick's Day Puzzles | Easter Puzzles theme words.